(49 min 3 sec) A discussion of the Chesapeake Bay Watershed, its complex food web, and the challenges of conserving and restoring the bay. (29 min 27 sec) The threat to biodiversity in the ocean differs from the threats on the land. 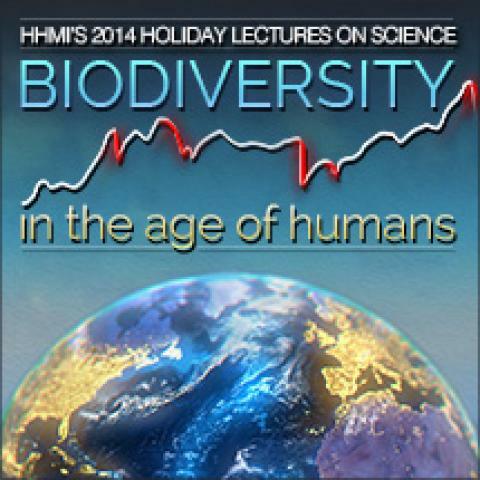 (29 min 1 sec) How to preserve genetic diversity that is threatened by habitat loss.